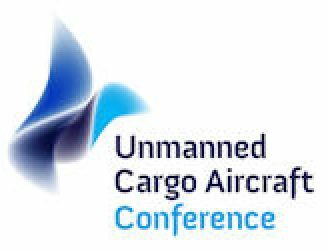 Opportunities for Cargo Drones in Africa and Lake Victoria Challenge – Presented by Caroline Gevaert, The World Bank, at the Unmanned Cargo Aircraft Conference, on November 28, 2018, at RAI Amsterdam, The Netherlands. The people of Lake Victoria need to be connected. According to World Bank estimates, Africa needs to spend $38 billion more each year on transport infrastructure, plus a further $37 billion on operations and maintenance — that’s just to sustain its current level of development. Leap-frog technologies such as cargo drones can be used to overcome this infrastructure gap, providing rural towns and villages with access to services like emergency aid, commercial goods, medical supplies and wider economic opportunities. 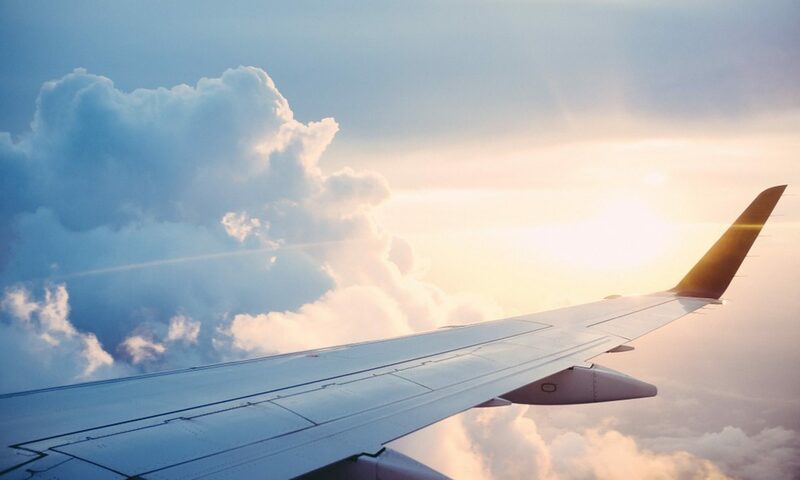 In October 2018, African legislative authorities from multiple countries, interested (governmental and commercial) users, and top-notch cargo drone companies came together in Mwanza, Tanzania to showcase current cargo drone capabilities. This event, supported by the World Bank, the World Economic Forum, UNICEF, the World Food Program, and Tanzanian governmental authorities, will be followed by a larger one in June, 2019. Don’t miss out, but come to the Lake Victoria Challenge next year to see drones battle in real-life challenges, hear experts discuss business opportunities in the symposium, and visit the expo – be a part of this emerging African opportunity. After two Master degrees, Caroline Gevaert took her expertise to the field (with a drone in hand) in 2015 to collect images to support of urban upgrading projects in Kigali, Rwanda. 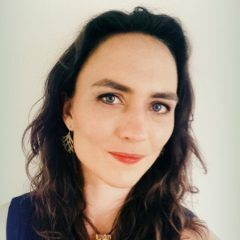 This resulted in a PhD degree from the University of Twente / Faculty ITC in 2018, where she is currently an Assistant Professor. She is also a Machine Learning and Remote Sensing Specialist at the World Bank. Her interests lie in connecting state-of-the-art artificial intelligence for image interpretation with local knowledge and practices – connecting the latest technological developments with practical needs and use cases.